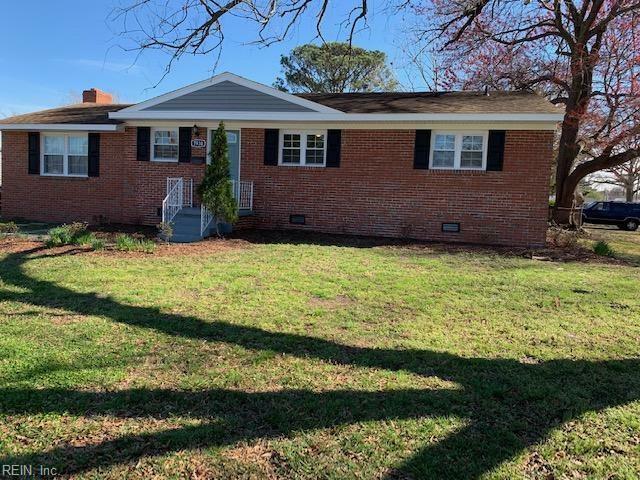 Updated Brick Ranch on Amazing Corner Lot Waiting for you! This Home Features So Much and More.Walk into a foyer/entry that goes to your formal dining room off your open kitchen that has a tucked in Breakfast nook!New Open Updated kitchen with Granite countertops / Tiled backsplash with New Chocolate Wood custom cabinets with soft close feature, new stainless appliances.Enjoy Family time with in front the cozy wood Burning Fireplace that is waiting for you in the Large Drop Down Family Room With Beautiful upgraded Bamboo Flooring. 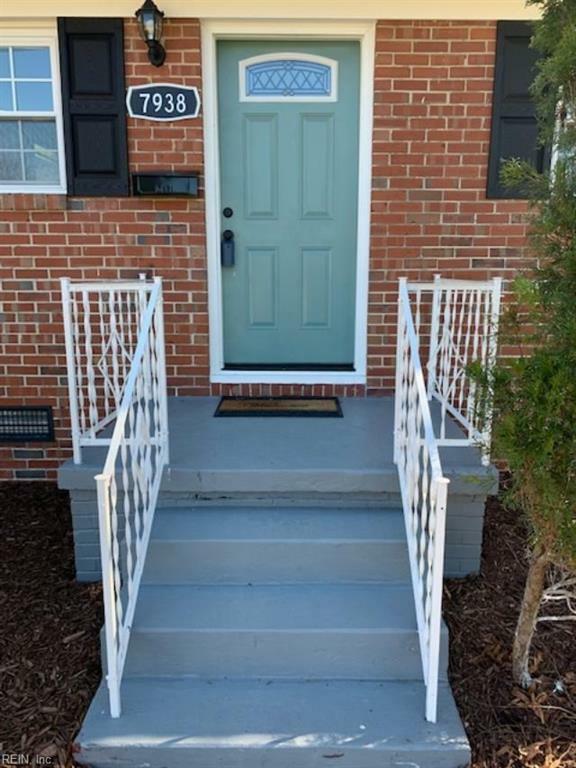 New Beautiful Bamboo Floors throughout.Stunning updated bathrooms with custom European design tiled shower walls,New Carpet in all Bedrooms,New Light Fixtures ceiling fans,Freshly painted exterior and interior,New Doors exterior,Interior, New Water Heater. 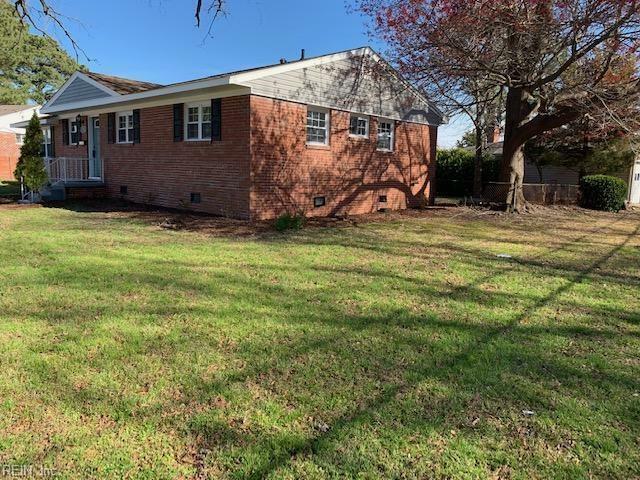 Spacious fenced Backyard on Cul-de-sac.This Home is Move in ready that is near bases, East Beach, and interstate.absolute must see...hurry won't last! !The only thing missing is YOU! 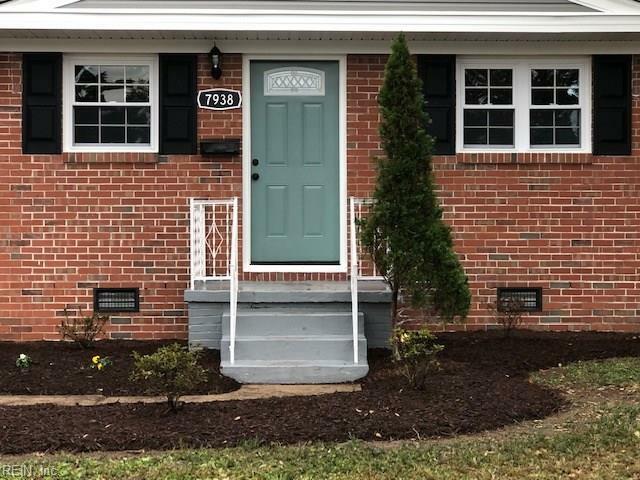 Listing provided courtesy of Stij Realty Inc.